Do you hide your smile? Do you wish for straighter teeth, a fuller smile or whiter teeth? Cosmetic dentistry in Katy, TX can solve a variety of your smile concerns. Stop wishing for better teeth and start feeling proud of your new beautifully enhanced smile! Porcelain veneers are used to cover-up imperfections of the teeth that can no longer be repaired using other forms of restoration. Veneers are bonded onto the surface of the teeth. The alignment, color, size, and shape of affected teeth may be improved instantly to uplift your smile. Tooth whitening is a safe and simple procedure to remove surface stains and give you an effective and long lasting natural smile. At Welch Dental Group we offer several tooth whitening programs. The Welch Dental Group has the perfect solution for you to have an enhanced smile in signficanly less time than it takes metal braces to straighten your teeth. 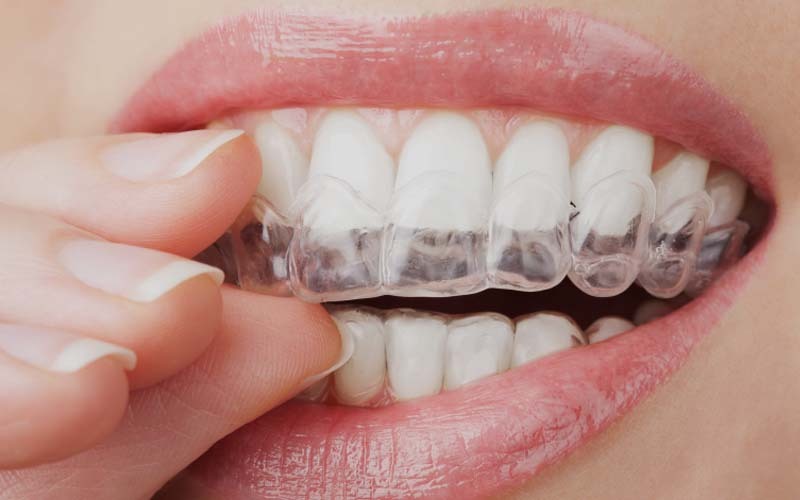 Invisalign is one of the newest, most innovative methods of teeth straightening in the market today. It involves the use of a series of simple clear plastic aligners. This system has gained huge popularity due to its effectiveness as an accelerated teeth straightening treatment. Looking for a way to instantly improve your smile without all the fuss? Patients in the Katy, TX area now have that option, thanks to that Snap-On-Smile solution from the Welch Dental Group. Imperfect teeth can be a dilemma for most people. 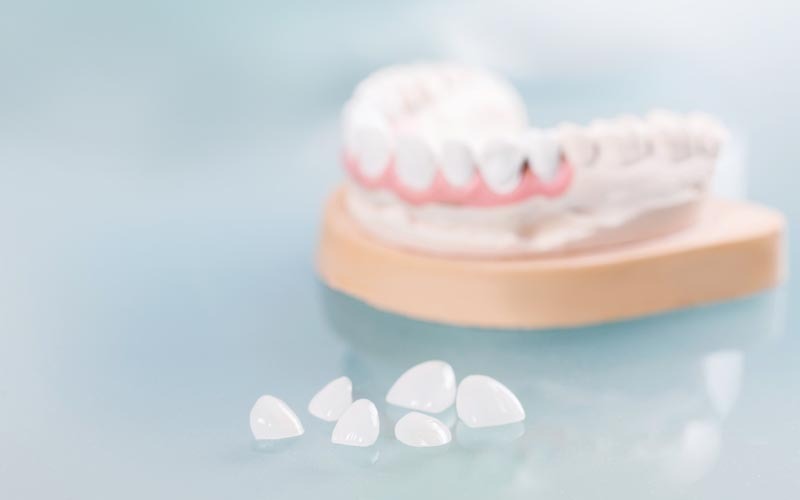 Our patients at Welch Dental Group have the perfect solution for tooth imperfections in the form of porcelain crowns. The Kör Whitening Deep Bleaching System is a revolutionary technique that is able to give the patient a naturally whiter smile that lasts a lifetime.